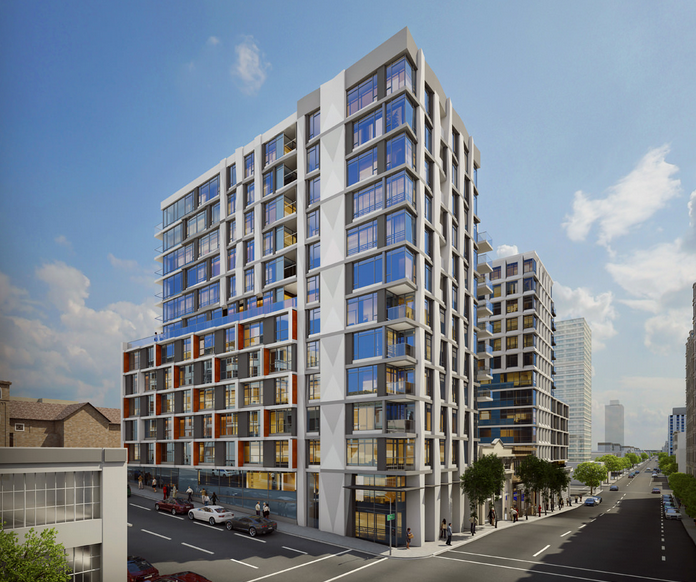 The Rockwell is a new and highly anticipated Pacific Heights condo community going up near the corner of Franklin and Pine. 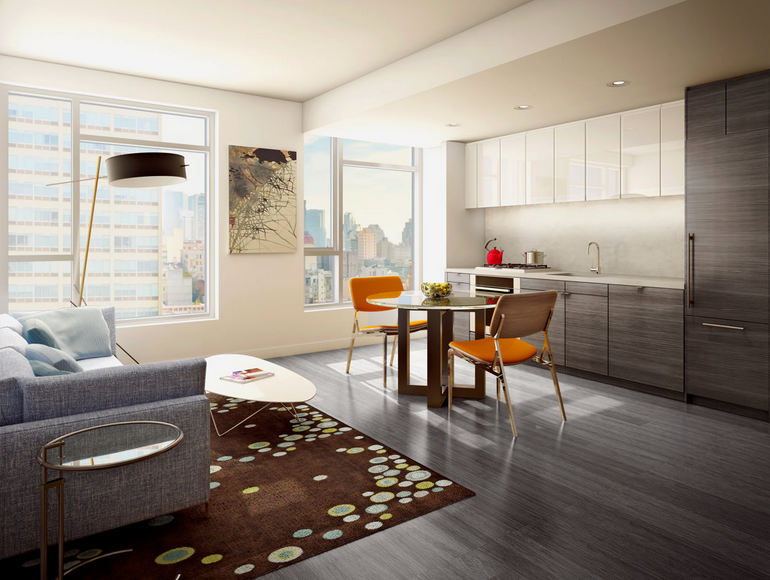 When it’s finished in late 2016, the project will include two 13 story buildings for a total of 260 condos. 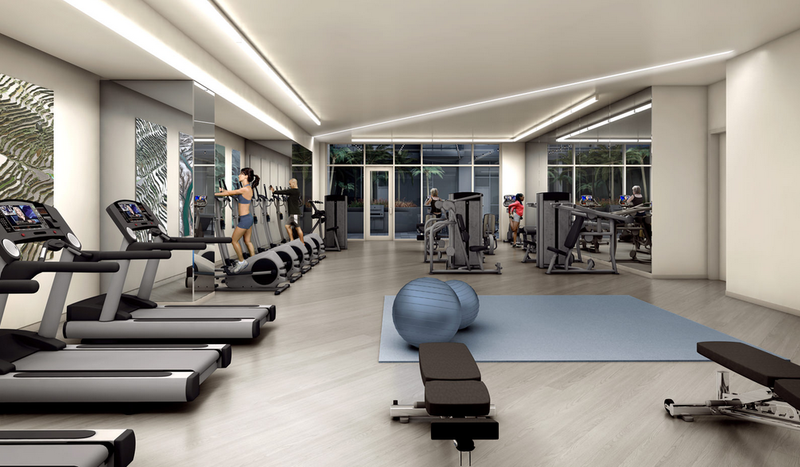 The Rockwell includes a 24 hour lobby attendant, owner’s club room, fitness center, plus a stunning rooftop lounge and outdoor terrace. 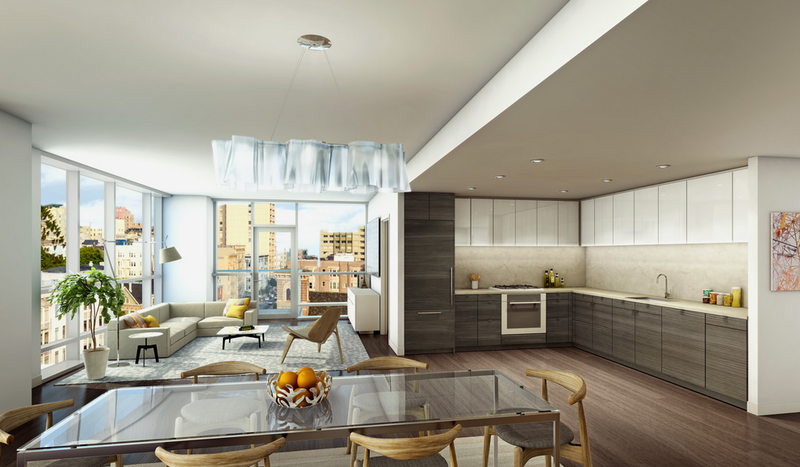 The units are comprised of 1 and 2 bedroom homes priced from $749,000 to $1,624,000. 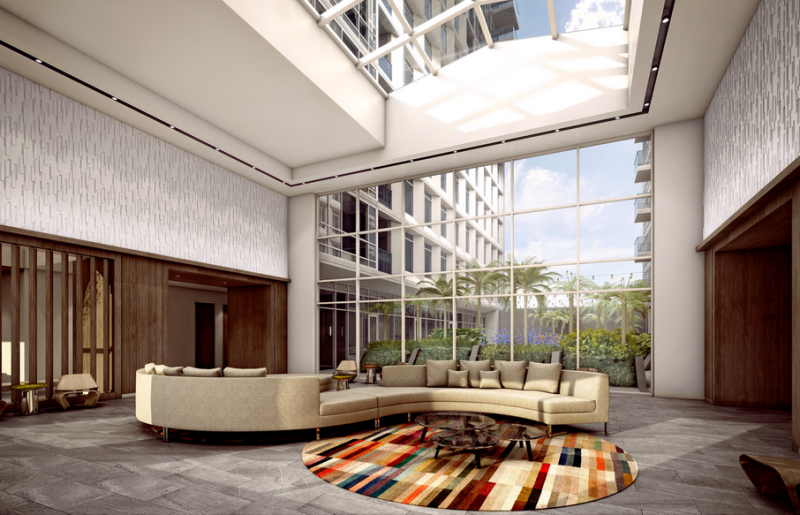 The penthouse units will be priced higher. Most of the larger units include stacked parking for 1 car. Monthly homeowners dues range from the $800’s to high $900’s per month depending on the unit. It will be awhile before buyers can move in, but it looks like it will be worth the wait. Let me know if you’d like a preview tour of this impressive property. Posted in Market Data, New Construction.